Safety is one of our core company values, and nothing is more important than the safety of our passengers. There is no safer way to transport students to school than on a school bus. 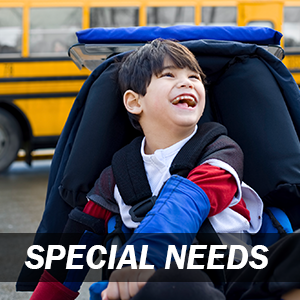 * Our goal is to provide the safest transportation possible for students who ride our buses. We don’t take that responsibility lightly. Driving Out Harm is our principal safety program. It aims to educate all employees on how important it is to drive out all risks of harm to our customers, employees and others affected by our business. We are all leaders in safety at National Express School and have personal responsibility for safety in the workforce and safety on the roads. Through our 12 Global Standards, we identify all national and local requirements, appropriate levels of management and supervision, and expect all levels of personnel to manage our health and safety policies. We feel confident that our program is a significant distinction from all other school bus providers and is an ideal fit for your district’s expectations. We are industry leaders when it comes to maintaining our buses to ensure passenger safety. Our safety begins with safe vehicles. Our 13-touchpoint pre- and post-trip inspection is industry leading. We monitor both vehicle maintenance and perform diligent child checks using state-of-the-art Zonar® technology. Our school district partners benefit from our nationally recognized preventive maintenance program. Our industry-leading preventive maintenance schedule goes above and beyond government requirements. Every school day, our drivers do a multi-point inspection before and after each route to check for maintenance issues that need immediate attention. In addition, all buses are subject to comprehensive preventive maintenance inspections at least three times a year; that is above and beyond government requirements. All inspections include examining everything from addressing cosmetic issues to checking tires, brakes, engine performance and suspension. Many of our buses are equipped with technology that constantly monitors the vehicle’s operating condition, sending real-time data back to our dispatchers who ensure that no critical issues put the safe operating condition of the bus at risk. Each of our buses is scheduled for regular preventive maintenance inspection according to hours of operation, miles traveled, or days operated, depending on the type of operation and service being provided. There is nothing more important to us than safety, one of our core values. Our safety program is comprehensive, from hiring and employee recognition to daily protocols and procedures in order to ensure all students are safe at all times when in our care. An effective safety program must encompass all aspects of transportation, including operations, training, maintenance, and administration, while remaining focused on people, students, employees and the public. Our number one responsibility is to protect against harm and to give our customers the confidence that we will provide safe and reliable service every day. All of our vehicles are being equipped with DriveCam® technology. DriveCam® is a video-based driver safety program that identifies, prioritizes and helps prevent the causes of coachable driving situations and enables us to address concerns and encourage safe driving behavior. BusReport™ is our proprietary cloud-based feedback tool for our customers, parents and members of the communities in which we operate to provide us real-time feedback regarding our service. To file a report regarding a driver or bus, please visit: BusReport.com or call: 1-833-BUSREPORT. Our drivers use Zonar’s Electronic Verified Inspection Reporting (EVIR®) to complete the bus’s pre- and post-trip inspections. Each zone must be checked before and after route service. During the inspection, the zone’s information is automatically uploaded to Zonar’s ground traffic control application and alerts operations if an inspection is incomplete. 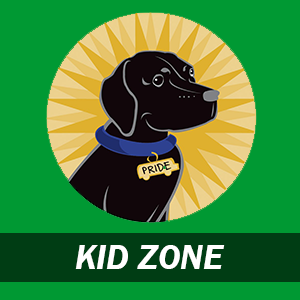 We are one of a handful of school bus transportation providers that equip buses with a total of 13 Zonar® zones, three of which are child check zones. 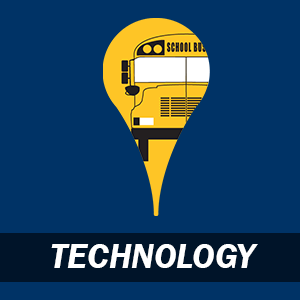 National Express School is proud to offer our proprietary mobile app for tracking your students’ buses in near real time. If your district is using compatible software, we offer parents and guardians access to our free mobile app, available to download through the App Store and Google Play. We have high expectations for our employees and look for the best to serve your district. 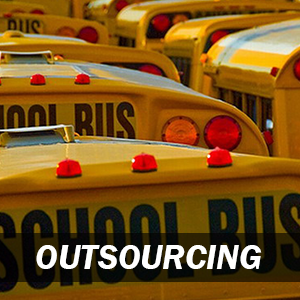 We use a third party vendor, an industry-leading hiring process management and compliance company, to ensure the background checks, drug testing, DOT checks, physicals, driving records and other mandated background information is thoroughly screened to ensure our company acquires the most qualified candidates. Our employees have the responsibility to ensure their environment is safe for themselves and for the safety of the children they transport; we take injury prevention very seriously. We give a thorough training program for new employees along with ongoing training through monthly safety meetings. We maintain each employee’s focus on safety through posters, daily safety messages and contests. Recognizing employee for safe performance is an honor and privilege. Employees with accident-free records are acknowledged through our safety recognition program. 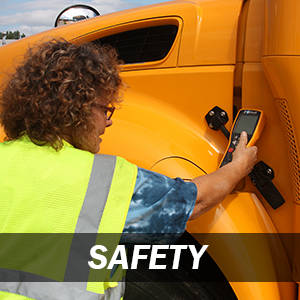 We recognize drivers and monitors with certificates, pins and accolades for safe performance. We are industry leaders when it comes to maintaining our buses to ensure passenger safety. Our safety begins with safe vehicles. Our 13-touchpoint pre- and post-trip inspection is industry leading. We monitor both vehicle maintenance and perform diligent child checks using state-of-the-art Zonar® technology.